Award winning concert promoter and venue operator DHP Family continues to grow its portfolio in the capital with plans to rejuvenate two iconic live music venues. Keys for The Borderline in SoHo were handed over on Friday 27 May with the deal for The Garage in Highbury subject to completion and expected to fall in place very shortly. DHP Family plans to introduce its award winning model of venue management to bring the newly acquired venues up to the company’s premium offer in terms of design, service and product as well as programming and entertainment. With an impressive track record of owning and operating highly successful and popular club venues nationwide – such as Oslo in Hackney and the Thekla in Bristol – DHP is confident it can realise the full potential of both venues, which are also ideally located to take advantage of the 24-hour night tube arriving in August. 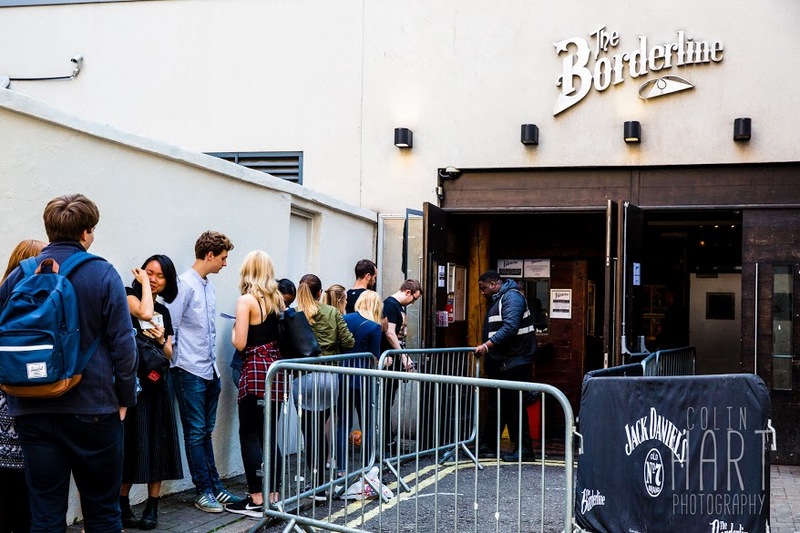 The Borderline will undergo a major physical refurbishment scheduled to take place from 23 December 2016 to 15 March 2017 while The Garage will also benefit from an extensive refresh taking place over several months without the need for closure. As well as the physical work, DHP will be looking to introduce the company’s commitment to service and quality at both venues to reflect the sea-change in customer attitudes to the live music experience. 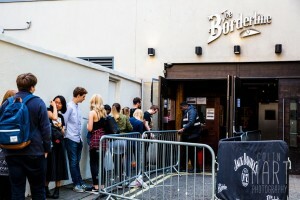 A much-loved SoHo institution, The Borderline on Manette Street has seen everyone from R.E.M to Rage Against the Machine grace its stage and has given a platform to countless bands and artists since opening in 1988. Opened in 1993, The Garage, Highbury, quickly established itself as indie and rock venue and performing there became a rite of passage for many bands. Acts who have played the 600-capacity venue include Green Day, Arctic Monkeys, Franz Ferdinand, Oasis and My Chemical Romance. 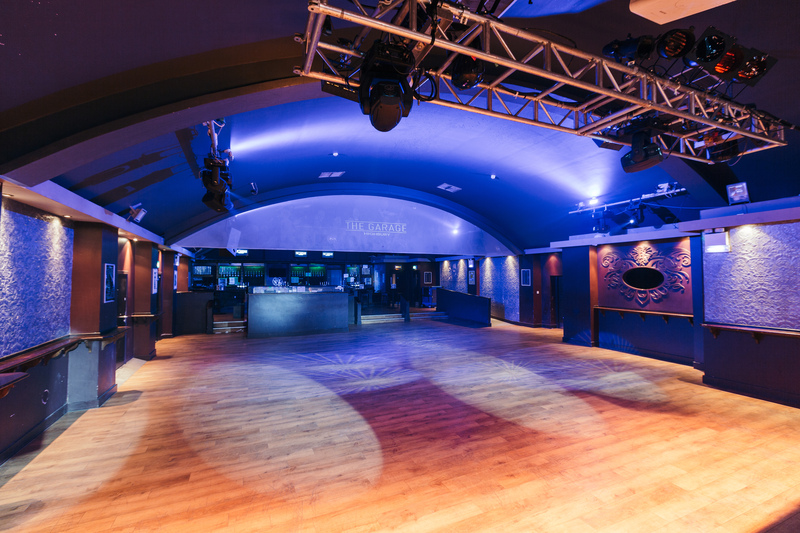 Using its expertise as a both a concert promoter and venue operator, DHP Family is confident of developing both into successful late night venues integral to the live music scene in London. 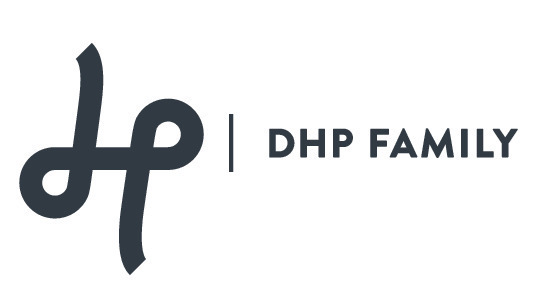 DHP Family looks forward to sharing its vision for the future for both venues in more detail as plans are finalised.